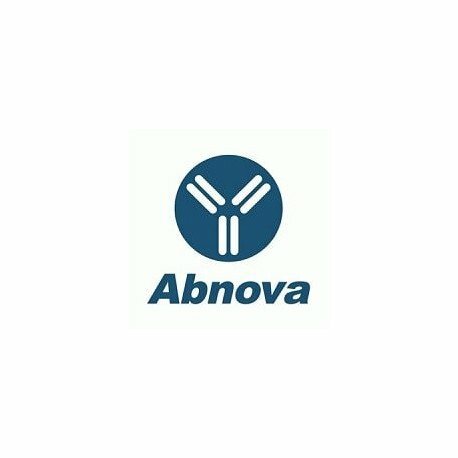 Product description: Rabbit polyclonal antibody raised against recombinant Rat Aqp1. Immunogen: Recombinant protein corresponding to Aqp1 N-terminus. 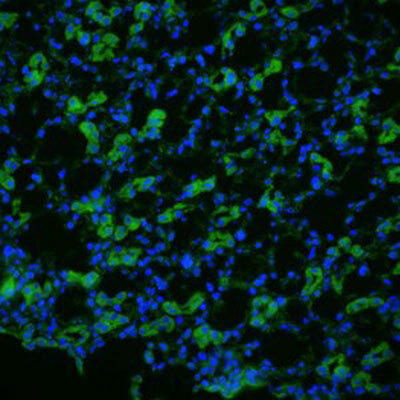 Quality control testing picture note: Immunofluorescence staining of Aqp1 in rat kidney with Aqp1 polyclonal antibody (Cat # PAB28838) at 1:200 dilution, DAPI merged. Specificity: 0.5 ug/mL of PAB28841 was sufficient for detection of Aqp1, ~28.5kDa and somtimes larger glycosylated bands ~35-50kDa, in 10ug of rat kidney tissue lysate by colorimetric immunoblot analysis using Goat anti-rabbit IgG:HRP as the secondary antibody.